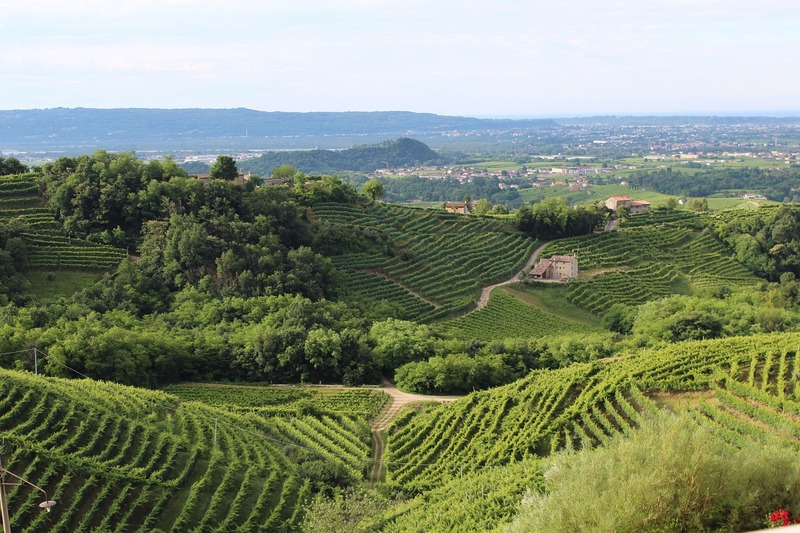 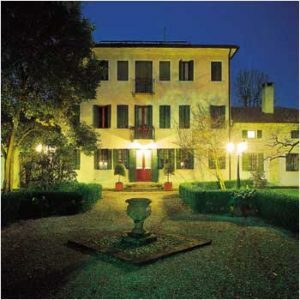 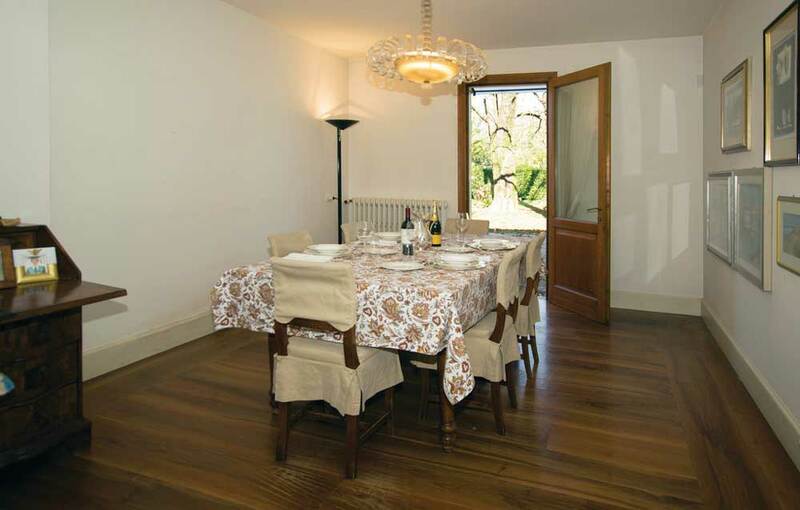 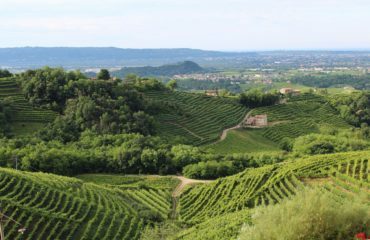 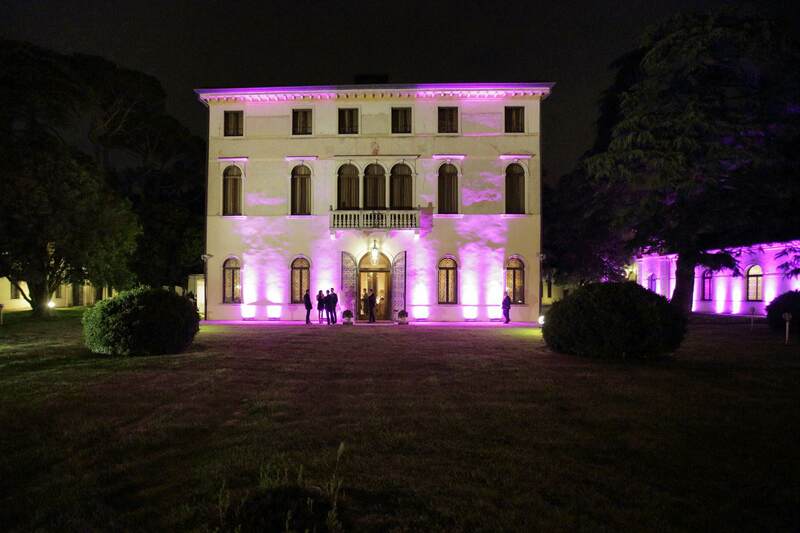 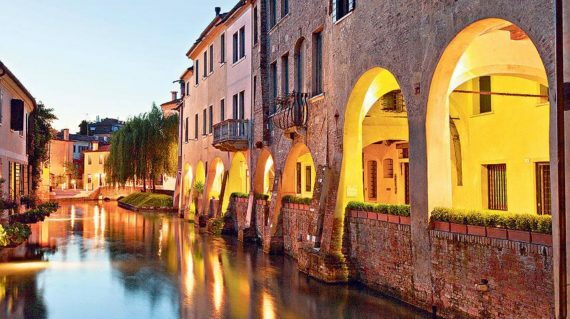 This itinerary is located in the Marca Trevigiana, the area around the gem city of Treviso and the land of Prosecco, the world famous sparkling dry white wine. 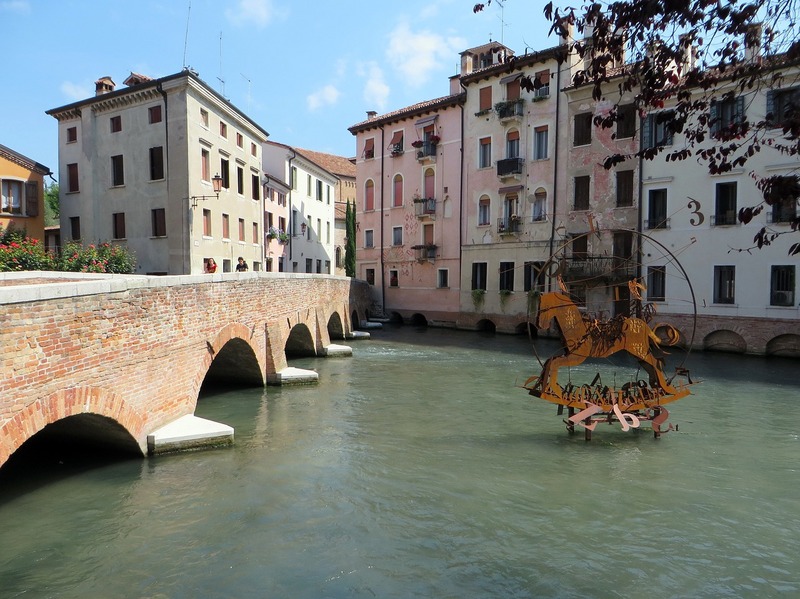 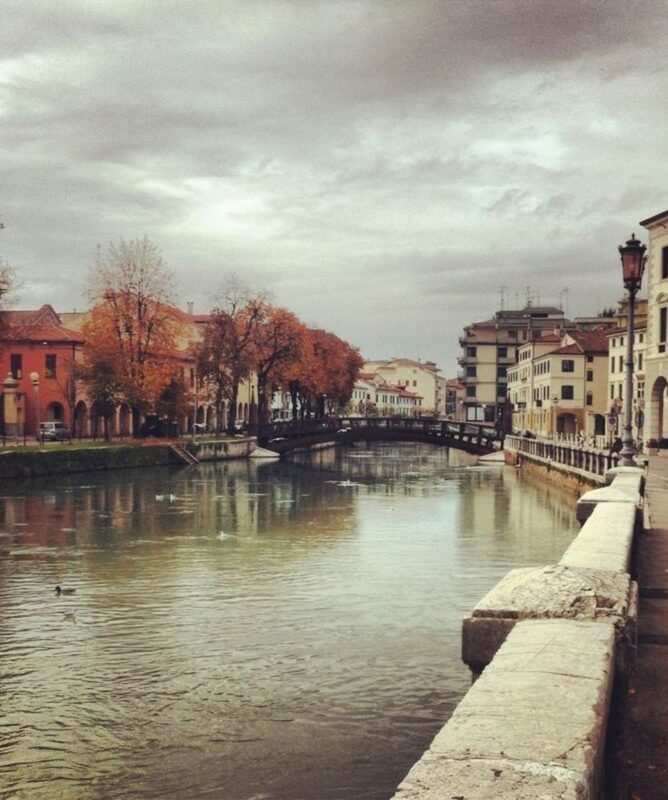 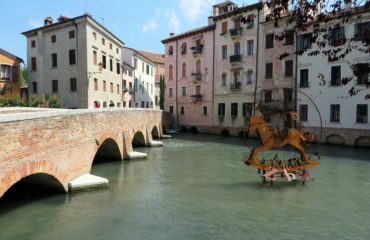 Treviso is an old and beautiful town with a lovely historic centre criss-crossed by several small rivers that give it glimpses often reminding the visitor of Venice. 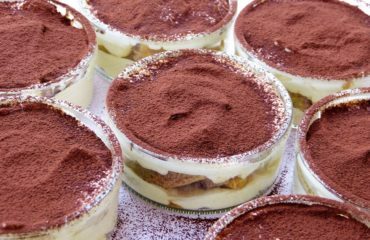 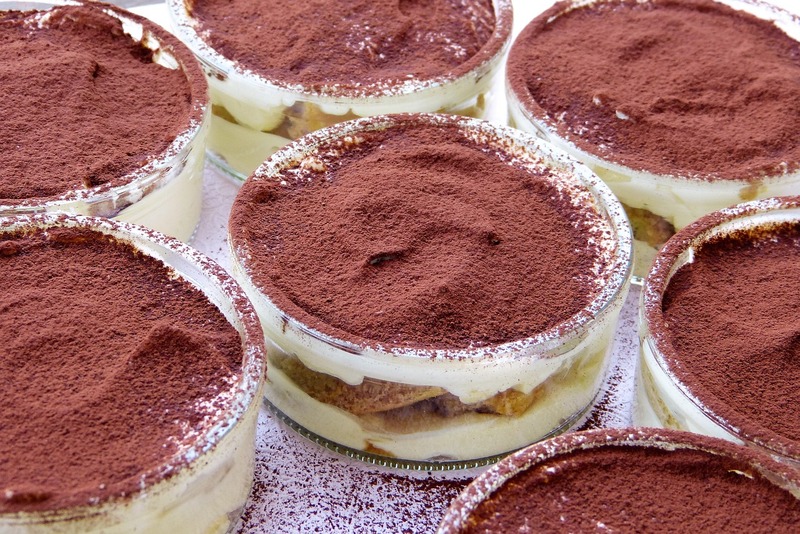 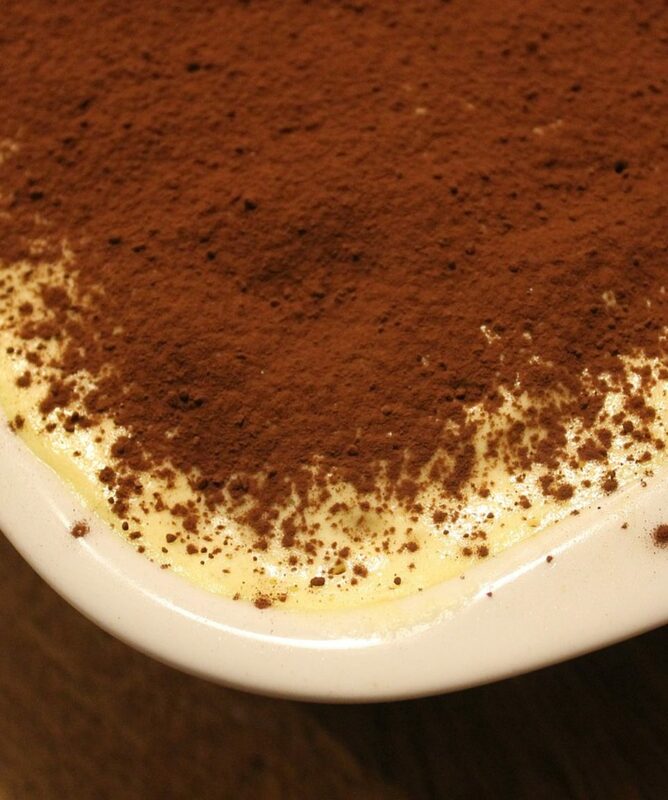 Treviso is also known for being the original production area of radicchio rosso and the place many accept as the birthplace of the popular Italian dessert tiramisù. 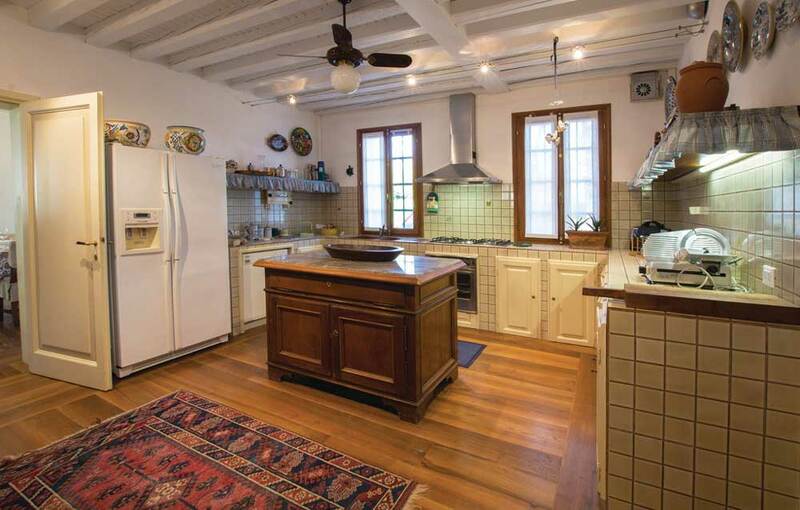 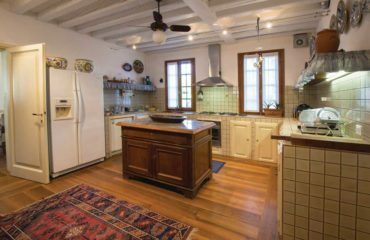 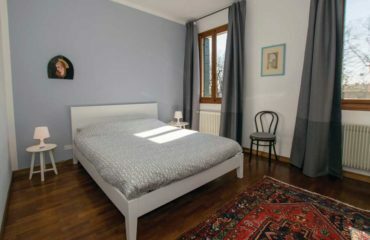 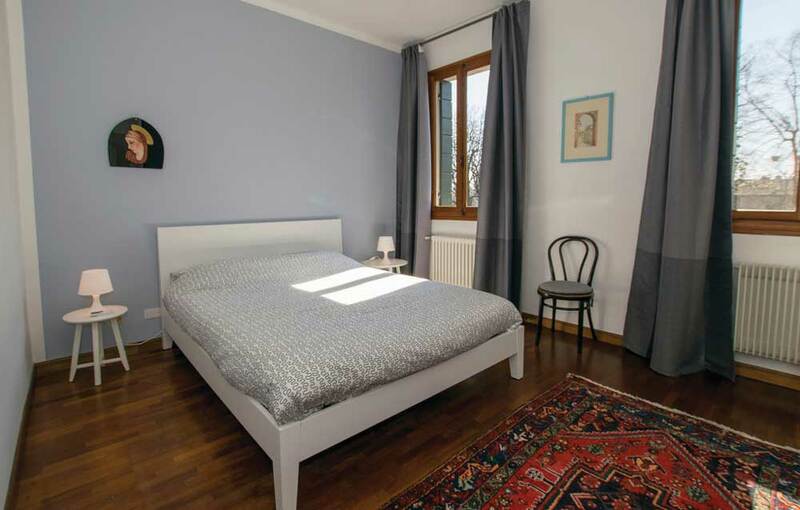 You will be staying in historical residences and will be able to enjoy local food in cozy restaurant, excellent family-prepared as well as personal-chef-assisted dinners. 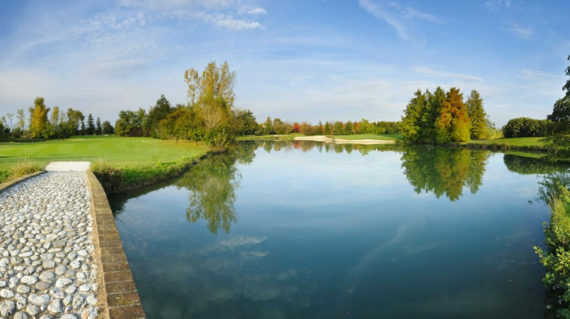 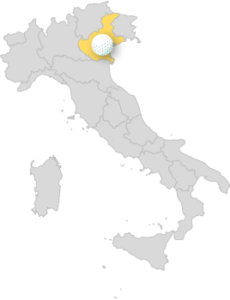 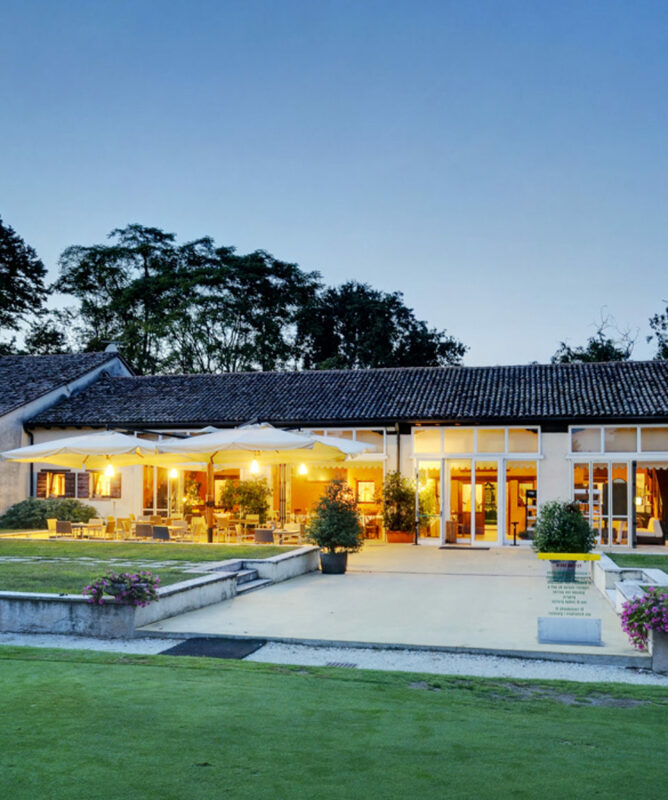 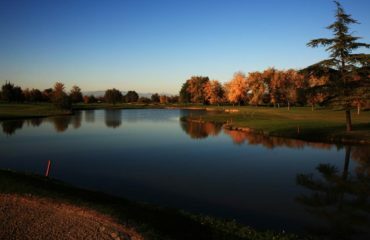 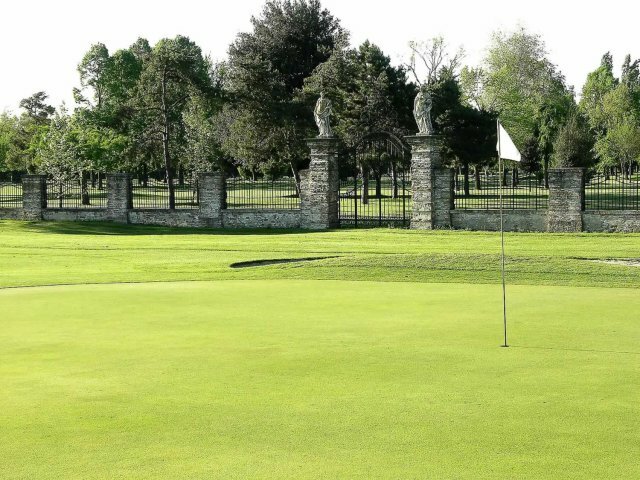 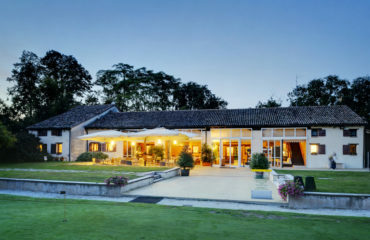 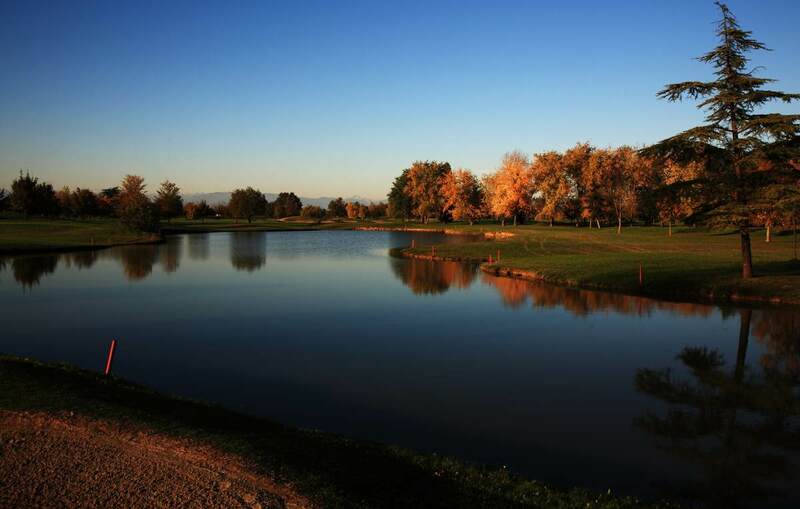 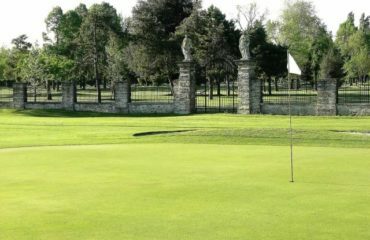 The North East of Italy offers plenty of golfing options and the specific offerings in this itinerary may vary depending on tee times and golf club availability during the period of your chosen booking. 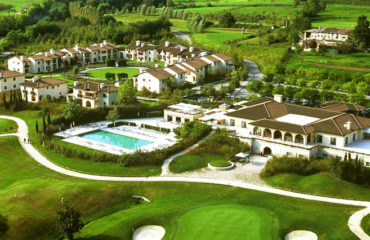 As always, Giovanni will look after every detail and ensure there will be no shortage of tee times during your stay. GC Cà Amata - Castelfranco V.